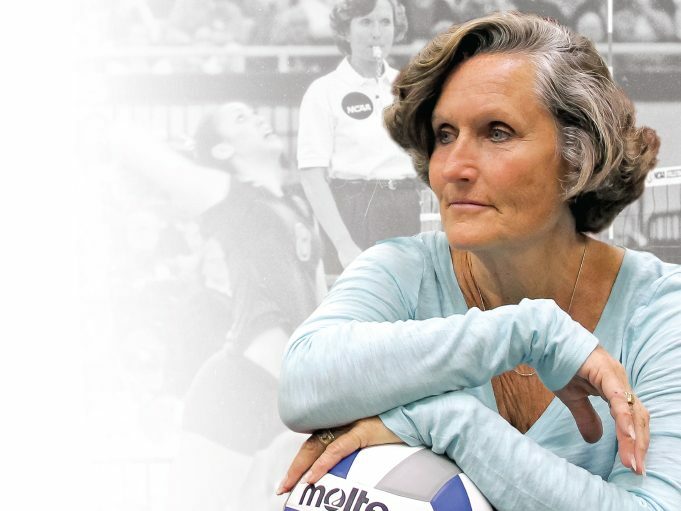 Joan Powell has been everything in volleyball — player, coach, official, conference coordinator, national coordinator. And she has excelled at every level. Joan Powell sees the scene, and in it, she sees something more. Volleyball courts, yes … they’re there, as far as the eye can see. Volleyball players are there, too. Everywhere. The scene bustles … all volleyball all the time — a beautiful thing to Powell, but the beauty matters less than the vision. This story starts here, with one scene in a very big volleyball tournament, for a reason. A profile on women’s volleyball officiating’s most-dynamic, influential official — and Powell is all of that — is impossible to write without time spent on the industry’s future. 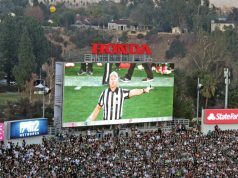 Subscribe to get the Referee.com Review every week plus periodic free training and special offers on the sports you officiate. Success! Now check your email to confirm your subscription to the Referee.com Review. 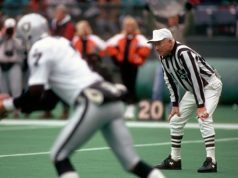 Referee, the world’s original sports officiating magazine, educates, challenges and inspires officials at all levels. Copyright © 2019 Referee Enterprises Inc.